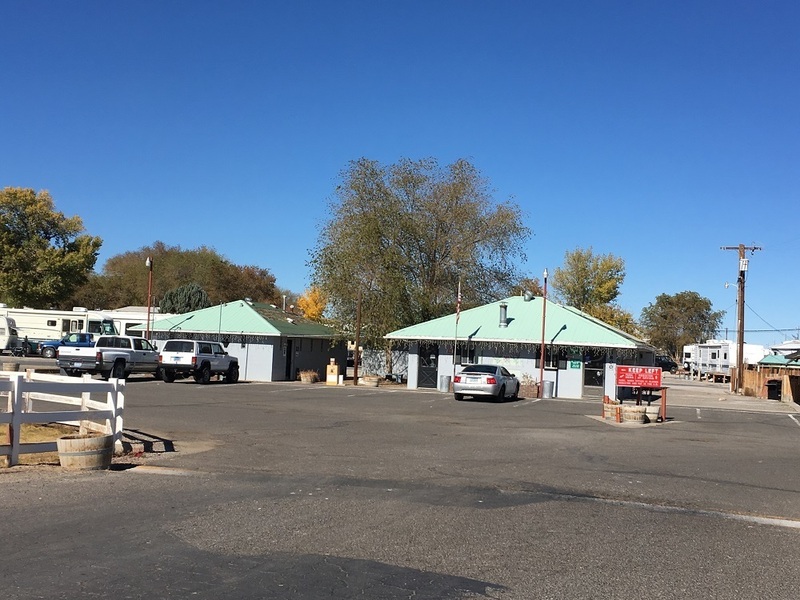 Sage Valley RV and Mobile Home Park is an 86 site all age community located in Fallon, Nevada. The Park was originally built in 1972 and sits on approximately 13.18 acres. 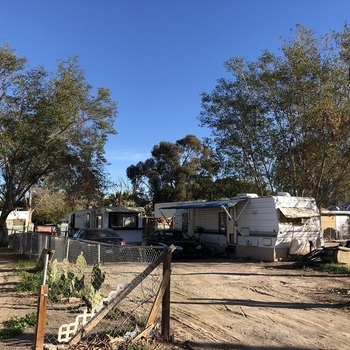 The Park is comprised of 55 RV spaces (10 of which are pull through’s) and 31 Mobile Home spaces. 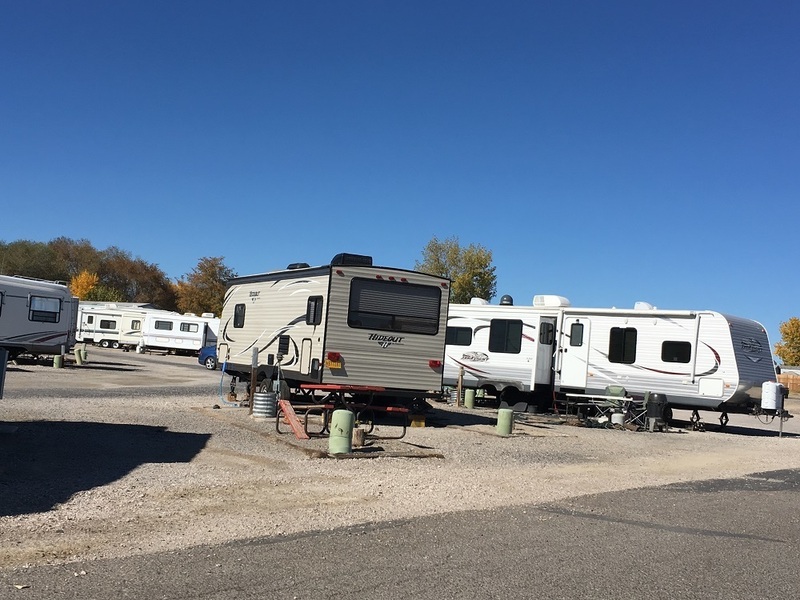 Owners are currently adding an additional 4 RV spaces. 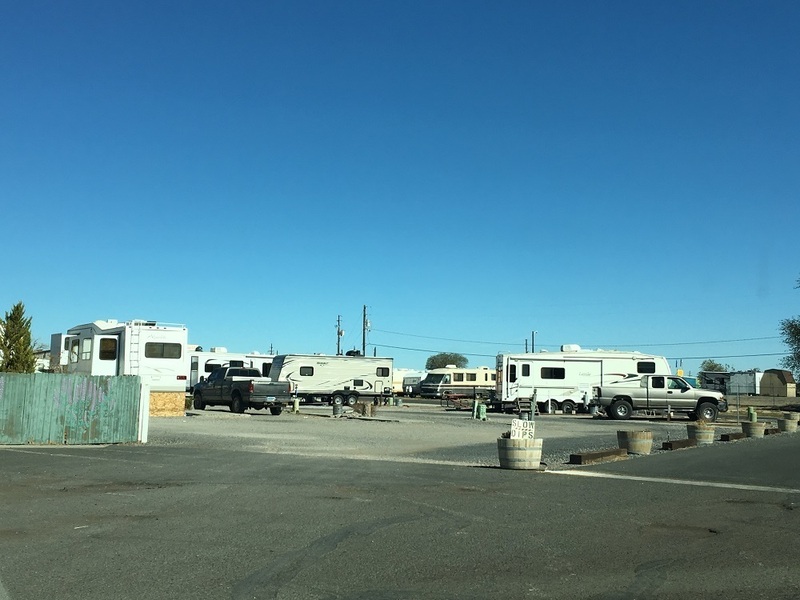 The RV tenants are primarily long-term occupants. The Park is master metered for Electric with submeters installed for a bill back program. Owners are currently installing 50 new pedestal units offering 50 AMP electrical service and a new substation transformer. 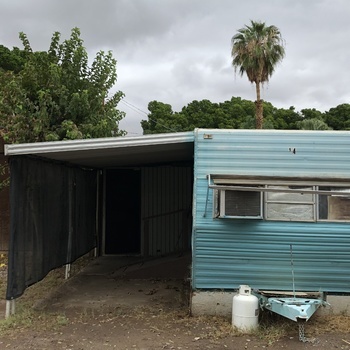 Water, Sewer and Trash are included with Rent and paid by Owner. Sage Valley is on Well and Septic. The Well, Filtration System and Pump are all new (2017).Owner conducts monthly water testing and is in full compliance with the EPA. A new Septic System, tanks and leach fields have recently been installed ($55K). Natural Gas services the laundry facility and the Mobile Home sites. 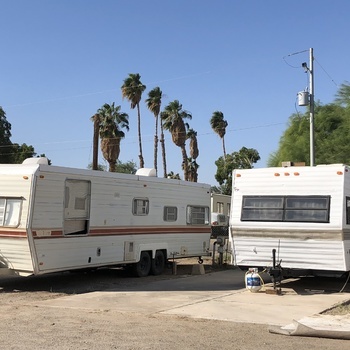 The Mobile Home tenants are direct billed for gas. There are 3 Washers/2 Dryers, the laundry equipment is owned by the Sellers. 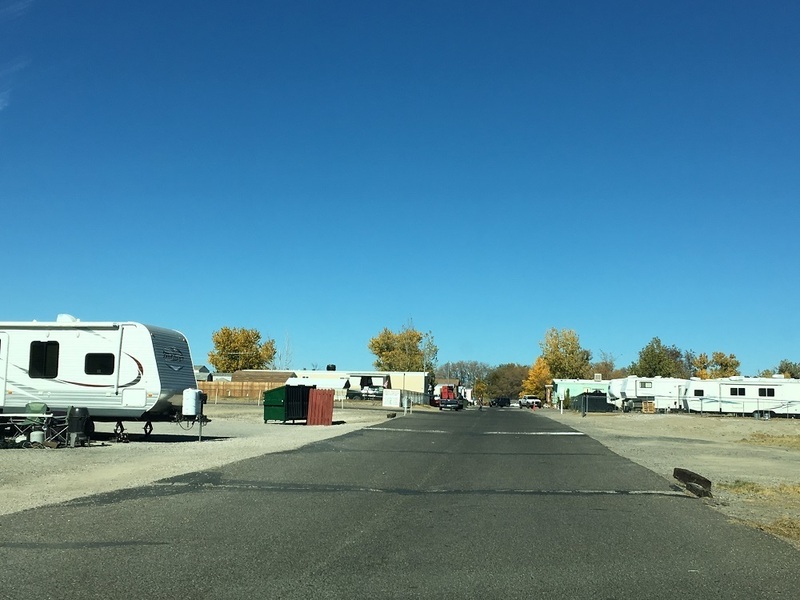 Cable is available to RV Sites and Wi-Fi Internet is paid for by the Park. 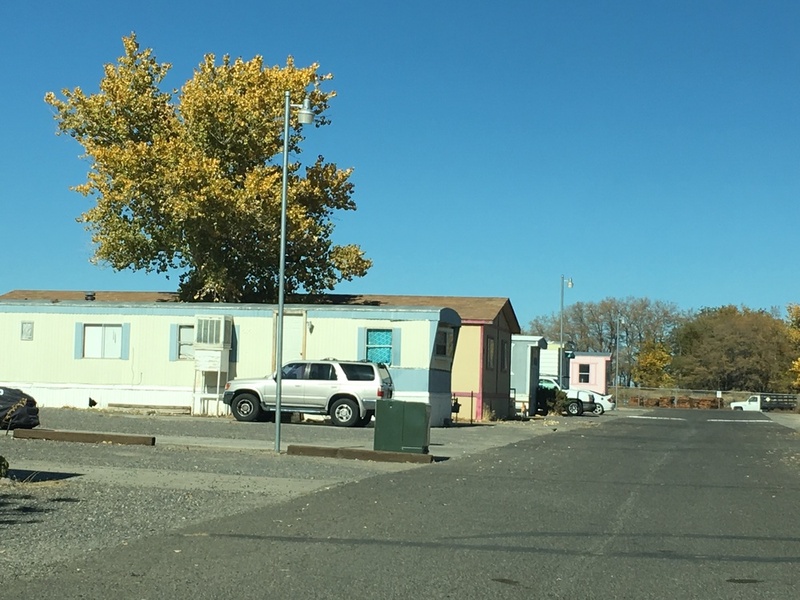 The Mobile Home sites are billed direct for cable. There are 3 Park Owned Homes. All 3 homes are currently under contract for sale. Sage Valley offers a recreational room with billiards, community showers and restrooms, limited supplies, and horseshoes.